Megan Perez, a first-year medical student, conducted research on children’s sun safety during the summer before her first year of medical school. Daycares and early childhood education programs frequently apply sunscreen to children, but still have room for improvement in sun safety, according to a new Northwestern Medicine study published in JAMA Dermatology. 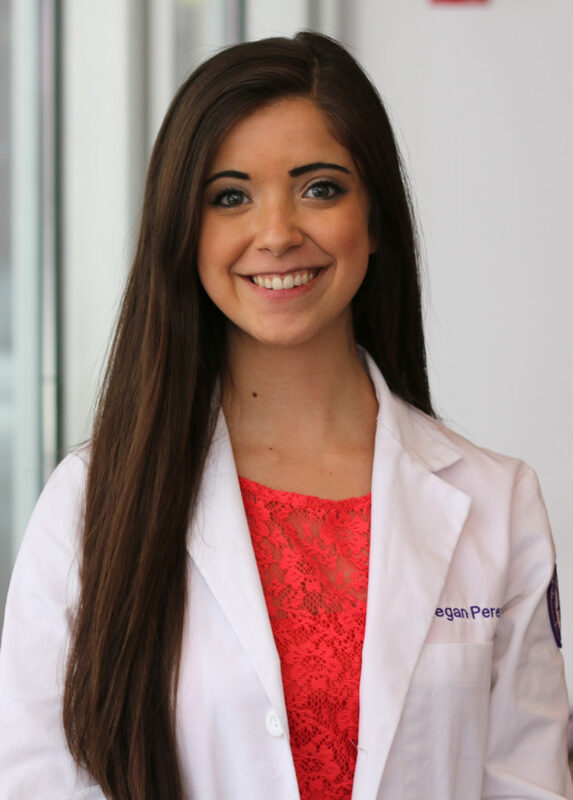 First-year medical student Megan Perez was the first author of the study, which was led by principal investigator June Robinson, MD, research professor of Dermatology and a member of the Robert H. Lurie Comprehensive Cancer Center of Northwestern University. In the study, the investigators assessed sun protection behaviors and attitudes in programs for children aged two to six, as sun safety practices in childhood can reduce lifetime UV radiation exposure and risk of skin cancer. “From a dermatological perspective, we need to continue to raise awareness that sun protection is very important, and starting those behaviors as a child is really going to carry throughout your lifetime,” Perez said. Currently, because sunscreen is considered an over-the-counter medication regulated by the FDA, the Illinois State Board of Education — similar to many other states — requires a physician’s prescription and application by a nurse in schools. Although these regulations do not apply to daycares, there are still concerns that sun safety is not adequately practiced. In the study, Perez surveyed more than 200 administrators and teachers at Illinois Head Start/Early Head Start and daycare centers throughout the state about a variety of sun safety attitudes and practices. The survey results demonstrated that few respondents considered sun protection to be a top health habit for children, unlike brushing teeth or exercise, indicating the need to improve attitudes about sun protection. However, program staff did frequently provide sunscreen for children, especially in the form of spray sunscreen. The study also noted that although early childhood education programs frequently followed heat index guidelines to determine scheduling outdoor activities, the UV index was rarely taken into account. “Daycares and Head Start programs were great about following the heat index; if it was too high, they weren’t going outside. So if we could promote the UV index as well, that could be a great way to regulate when kids are exposed to potential damage from the sun,” Perez said. 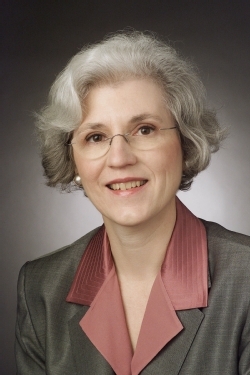 June Robinson, MD, research professor of Dermatology, was the senior author of the study published in JAMA Dermatology. Perez conducted the research the summer before her first year of medical school, after contacting Robinson about her interest in dermatology research. This summer, Perez will begin a second study with Robinson, as part of her Area of Scholarly Concentration (AOSC) project. The team will assess whether health education about melanoma and skin cancer screening incorporated into the mammogram experience increases awareness and action among women. Robinson frequently advocates for state and national policies regarding sun protection. This summer, she appeared before the Illinois State Board of Education to request a waiver for sunscreen to be allowed in schools with written parental permission, although the regulations currently remain. Her appearance was facilitated by Shaan Trotter, administrative director of the Office of Equity and Minority Health at the Lurie Cancer Center. Marie Donaldson, a third-year medical student, and Namita Jain, ’14 MD, MPH, resident in the Combined Medicine-Dermatology Residency program, were also co-authors of the JAMA Dermatology paper.